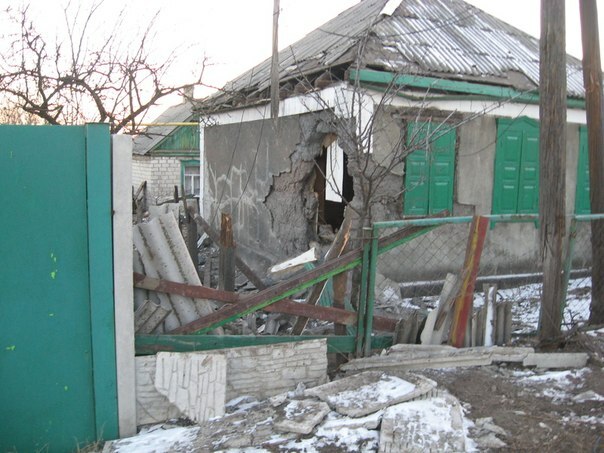 Terrorists keep shelling Popasna using artillery and mortars. 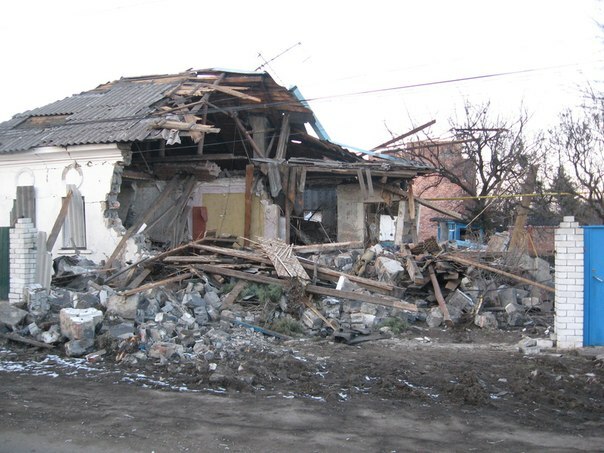 Last night and today in the morning terrorists continued shelling Popasna using artillery and mortars. Last time the town was shelled today at 5:30am and before that yesterday at 6pm, 8pm and 10pm. Terrorists opened fire from the direction of Pervomaysk and Kalynova occupied by so-called “Cossacks of Great Army of Don”. A house on Pivdenna st. was hit and got on fire. Nobody was wounded. Despite the attacks local authorities continue to restore infrastructure. Cell phone companies “Life” and “Kyivstar” started to work again, regular bus connection with Severodonetsk and Artemivsk was restored. There is electricity and gas almost everywhere, but ORZ are still has no water. Terrorists continue their attacks on other towns located on the territory of Lugansk Region controlled by Ukrainian authorities. 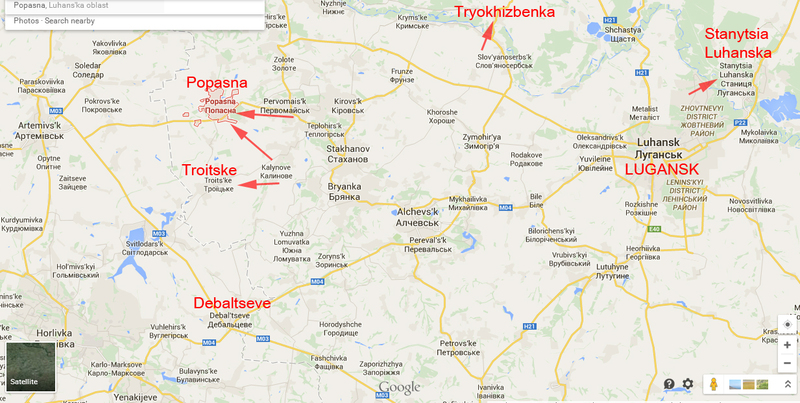 Troitske (near Debaltseve) was shelled with artillery last night and today in the morning. 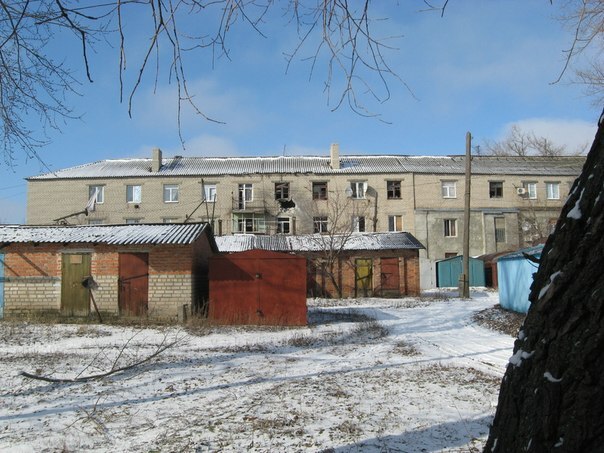 There were fights with the use of automatic weapon and grenade launchers at Trykhizbenka. 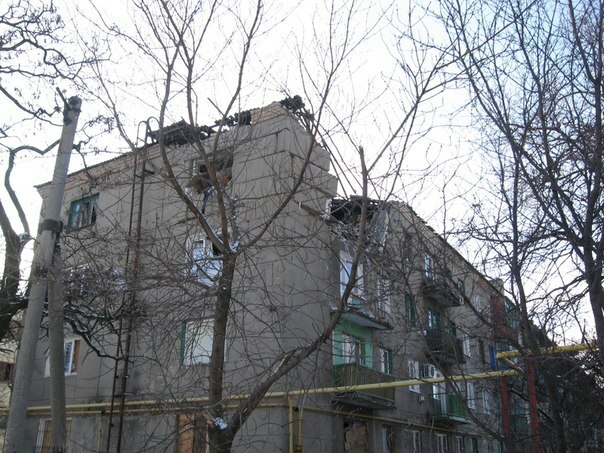 Ukrainian Army positions at Stanytsia Luhanska were attacked with the use of high caliber machine guns, the fire was opened from the side of Siverskiy Donets River controlled by terrorists. No killed or wounded among civilian population.